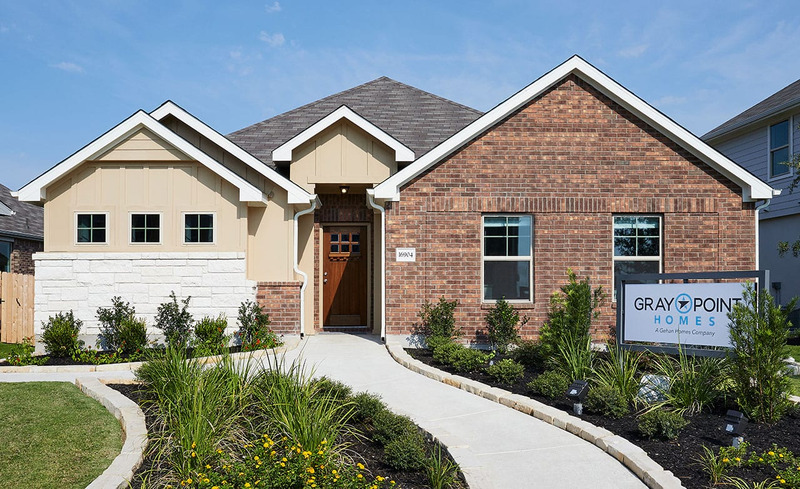 Don't miss this 800-acre masterfully designed community located in between Austin and Round Rock in the growing and vibrant community of Pflugerville, Texas. Located just 1 mile from SH130 and offering easy access to IH 35, downtown Austin and Round Rock are easily accessible. Private amenities a resort-style pool, luxurious clubhouse, spacious playscapes and landscaped trails. Students can walk to the adjacent Weiss High School, part of the highly rated Pflugerville ISD.